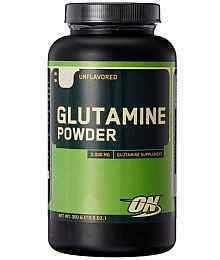 Glutamine Supplements are non-essential amino acids that is normally found in high amounts in the body. One of its functions is to remove the waste product ammonia from the body. However when the body is under stress, such as in a workout, the amount of glutamine that the body produces can be inadequate and this is when supplementation with glutamine powder can help. 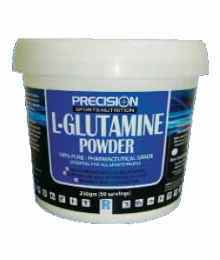 Other benefits of glutamine include supporting the immune system as glutamine is a precursor to the antioxidant glutathione, which can help prevent free radicals from damaging cells in the body. 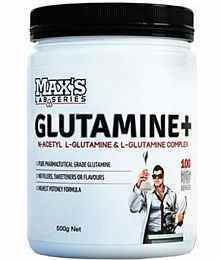 Research has also shown glutamine to support the production of growth hormone, leading to muscle recovery and growth.